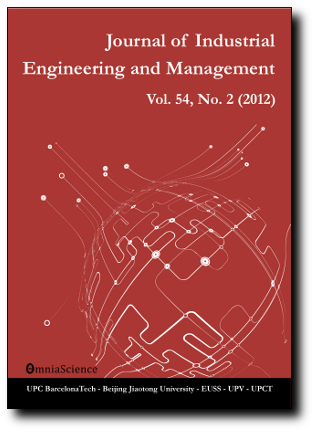 Purpose: The purpose of this paper is to propose and compare the performance of the “two” robust mathematical models, the Robust Integer Facility Location (RIFL) and the Robust Continuous Facility Location (RCFL) models, to solve the emergency response facility and transportation problems in terms of the total logistics cost and robustness. Design/methodology/approach: The emergency response facilities include distribution warehouses (DWH) where relief goods are stored, commodity distribution points (CDP), and neighborhood locations. Authors propose two robust models: the Robust Integer Facility Location (RIFL) model where the demand of a CDP is covered by a main DWH or a backup CDP; the Robust Continuous Facility Location (RCFL) model where that of a CDP is covered by multiple DWHs. The performance of these models is compared with each other and to the Regular Facility Location (RFL) model where a CDP is covered by one main DWH. The case studies with multiple scenarios are analyzed. Findings: The results illustrate that the RFL outperforms others under normal conditions while the RCFL outperforms others under the emergency conditions. Overall, the total logistics cost and robustness level of the RCFL outperforms those of other models while the performance of RFL and RIFL is mixed between the cost and robustness index. Originality/value: Two new emergency distribution approaches are modeled, and evaluated using case studies. In addition to the total logistics cost, the robustness index is uniquely presented and applied. The proposed models and robustness concept are hoped to shed light to the future works in the field of disaster logistics management.